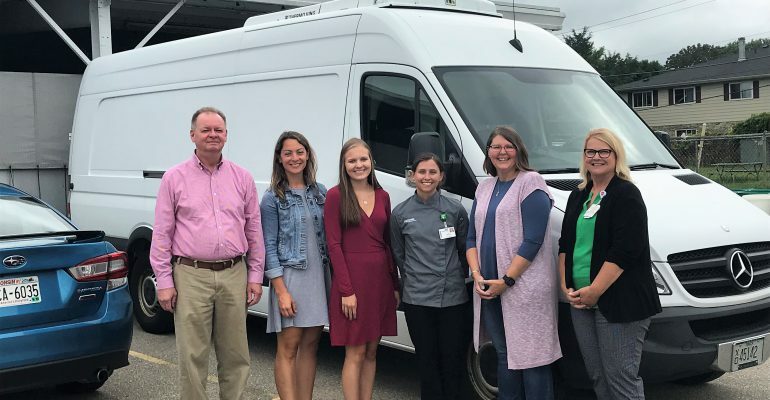 UW Health Donates Van to CAC – Community Action Coalition For South Central Wisconsin, Inc.
UW Health generously donated a refrigerated van to CAC! This van will help us expand our CAC Gleaners program and feed more people in need. We’ll be using this van to make food pick-ups from the Dane County Farmers’ Market, Epic Systems, and a variety of other partners. Thank you to UW Health for their incredible support-we can’t wait to put it to good use! Thank You Anthem Blue Cross Blue Shield!